Today, an article on books that are banned in prison. Also, Blackberry decides to outsource its devices, PRH launches a new SciFi/Fantasy site and more. In deals, a FoodSaver vacuum sealing system. The banning of books in prisons: ‘It’s like living in the dark ages’ (The Guardian) Disturbing piece about how prison choose which books to ban. Mobile phones deliver infection risk in the workplace according to new study (ZD Net) There’s fodder for a zombie apocalypse novel in here somewhere…. PSA: Windows 10’s Anniversary Update reactivates ads you’ve already disabled (PC World) The Anniversary Update just rolled out to my computer and it is just as obnoxious as this article indicates. BlackBerry says it’s done designing and building its own phones (The Verge) No, it’s not the end of the devices. The company is going to outsource the job instead. Penguin Random House Launches SciFi/Fantasy Site ‘Unbound Worlds’ (Digital Book World) Until PRH raised the prices of their ebooks sky high, I was a fan of Suvudu. This site is its successor. Amazon’s selection of Kindle Daily Deals includes Lovecraft’s Monsters by Neil Gaiman, Ellen Datlow. In Today’s Deals, a FoodSaver FM2435-ECR Vacuum Sealing System with Bonus Handheld Sealer and Starter Kit, Silver. The Echo is available today in white. There is also an All-New Echo Dot (2nd Generation) which will be available in both black and white and retails for $49.99. The Dot is also being offering in a “Buy 5, get 1 free” six-pack and a ““Buy 10, get 2 free” twelve-pack”. The new Echo Dot will be released on October 20, 2016. The Barnes and Noble Nook Daily Find is Autumn Imago by Bryan Wiggins. The Romance Daily Find is Caged Warrior (Dragon Kings Series #1) by Lindsey Piper. Kobo’s Daily Deal is Instant Attraction (Wilder Brothers) by Jill Shalvis. The Extra Daily Deal is Kiss Me in the Rain (The Tanner Family Book 1) by Sarah Kades. Also, select romance titles at the Kobo store for 99 cents until October 2nd. iTunes’ Weekly Bestsellers Under $4 includes Make ‘Em Laugh by Debbie Reynolds & Dorian Hannaway. 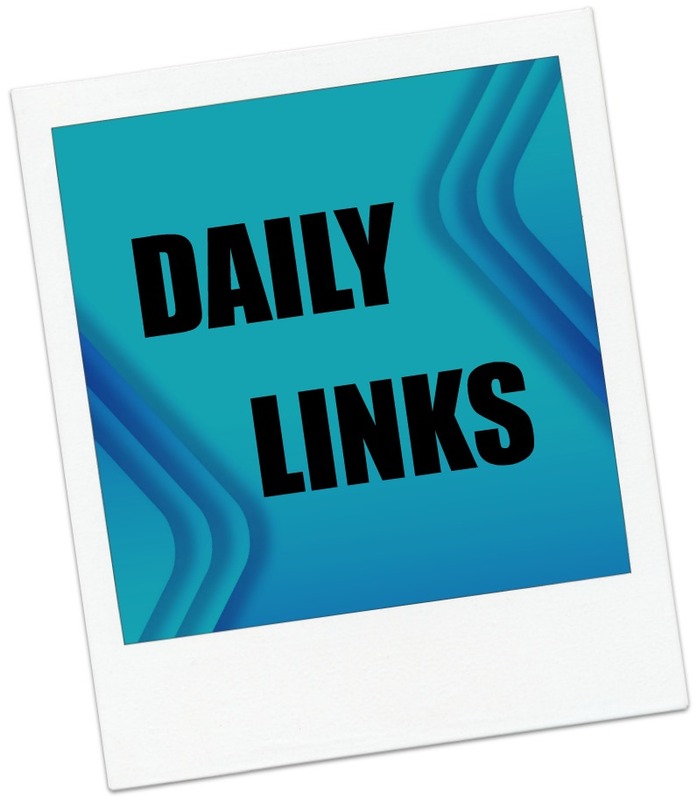 This entry was posted in Daily Deals, Daily Links and tagged Blackberry, books, FoodSaver, germs, mobile phones, prisons, sci-fi, Unbound Worlds, Windows 10 Anniversary Update. Bookmark the permalink.